Stoptober 2017: Year Of The E-Cig? Vapouround back a quitting campaign finally embracing e-cigarettes. October is almost upon us. While we’re all eagerly counting down to Halloween and the Vaper Expo, here’s an unmissable initiative to last the entire month. For the very first time, the Stoptober campaign, started by government agency Public Health England, is endorsing and embracing the use of e-cigarettes as a tool for smoking cessation. Stoptober 2017 will even feature vaping in its TV adverts, overcoming a hurdle companies have been contending with for years. This represents a major step towards institutional support for e-cigarettes, and is great news for vapers and vape businesses in the UK. Stoptober is now in its sixth year and begins, as always, on October 1. You can find PHE’s clear and accessible resources via their website: campaignresources.phe.gov.uk. If your usual warnings about cigarettes and recommended vapes have gone unheeded, Stoptober comes with a boost. Having a set date and time period, as well as treating cessation as a trial run can help the quitting process. A single smoke-free month is often enough for the positives to show. If you have a friend or loved one in your life who you’d like to see quit cigarettes, this may be the perfect opportunity for them to experience the benefits of a cigarette-free lifestyle without the intimidating prospect of long-term commitment putting them off. The meteoric rise of e-cigarette use has put another invaluable tool in its arsenal. Vaping is known for the strong, intimate sense of community it creates, and for many this is the extra step needed not just to get off cigarettes, but stay off them. Few can quit such an addictive habit without a friendly system of support and accountability. For Stoptober 2017, Vapouround are taking it one step further. Stoptober 2017 will be Vapouround’s second foray into the campaign, and it’s looking better than ever. We’ll be hosting a competition via Facebook, wherein vapers tag friends who smoke. 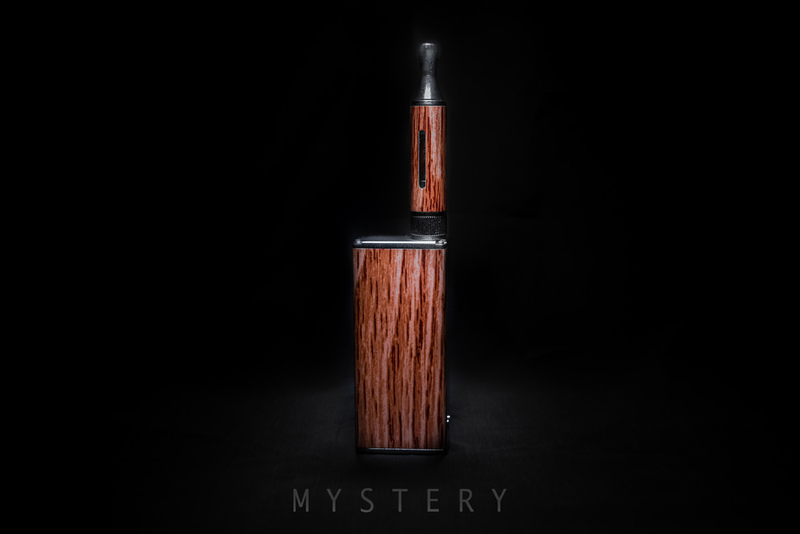 The winner will receive a free mod, and other high-quality Vapouround merchandise. Tagged smokers will be set up with their very own starter kits, provided by Evolution Vaping. Introducing newcomers to vaping is a specialty of vape companies, and we have full confidence in what can be provided. We hope that for many smokers, this Stoptober won’t just be another ticked box in the calendar, but the beginning of a permanent lifestyle change for the better. 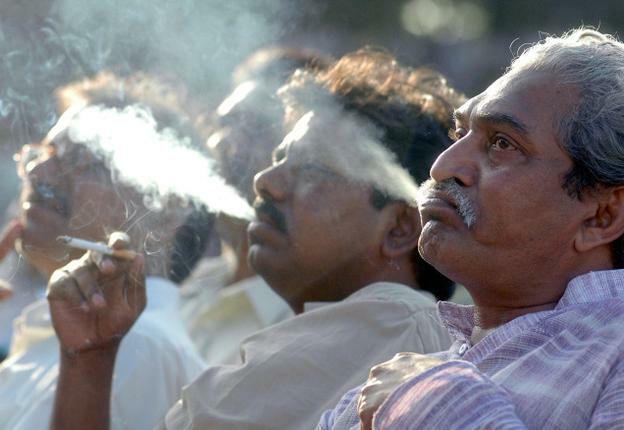 The Indian government is considering an outright ban on e-cigarettes after the Union Health Ministry came to the contestable conclusion that vape products are addictive and harmful. The study was commissioned after The Health Department of Maharashtra requested that the Food and Drug Administration enforce a ban. Experts have been critical of the findings, which ignore the potential for harm reduction in a country that has 11.2% of the world’s smokers. Professor R.N. Sharan of the Department of Biochemistry, North-Eastern Hill University (NEHU) and M. Siddiqi, Chairman of Cancer Foundation of India have written a letter to Union Health and Family Welfare Minister J.P. Nadda urging him to consider regulating electronic cigarettes instead of banning them outright. A number of states including Jammu and Kashmir, Punjab and Maharashtra already prohibit the sale of electronic cigarettes and it is estimated that 30-50% of the e-cigarette market is online. While all parties agree that some form of government control is needed to safeguard minors from exposure to nicotine, critics argue that it would hypocritical to ban safer alternatives to smoking while allowing tobacco sales to continue. 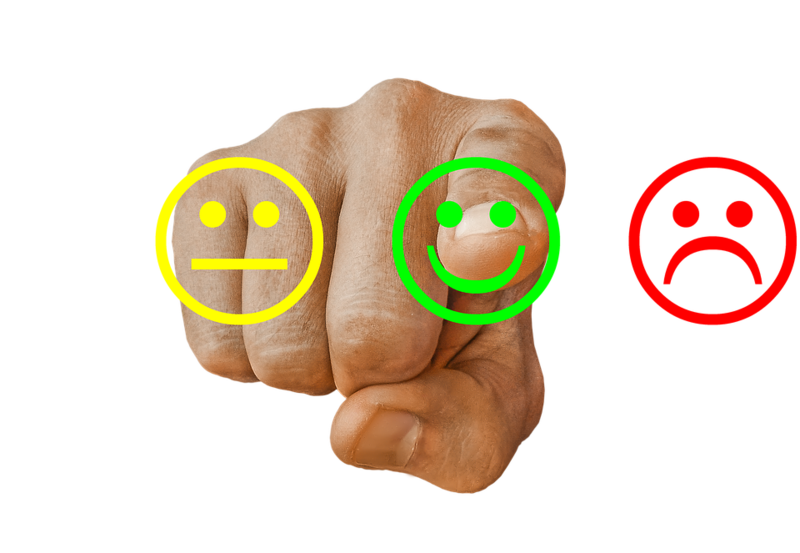 Your chance to get involved in an influential survey – and voice your opinion about vapour products and advertising restrictions. The Committee of Advertising Practice has just announced that they are consulting on potential changes to present prohibitions on e-cigarette and e-liquid health claims. The inability to clearly state the truth of vaping’s safety and other benefits when compared to combustible cigarette smoking has hampered companies trying to get their message out and further this miraculous public health boon. The announcement’s mention of a call to evidence, and the feedback of respondents should be encouraging to us. When we unite, turn words into action and make the case for vaping – backed by the evidence – we make a difference. This is a rare opportunity to have a real say in the future of the vape industry by lifting one of its most restrictive constrains. Click on the link, get send your thoughts and don’t forget to share. Vaping thrives when its strong community comes together; it has seen us through the TPD, misleading tabloid stories, and other pressures. Now, with your help, we can gain another victory. You have until Monday 16 October. If you’re in the vaping industry, or a dedicated vaper who cares about its future, take this survey and be counted! 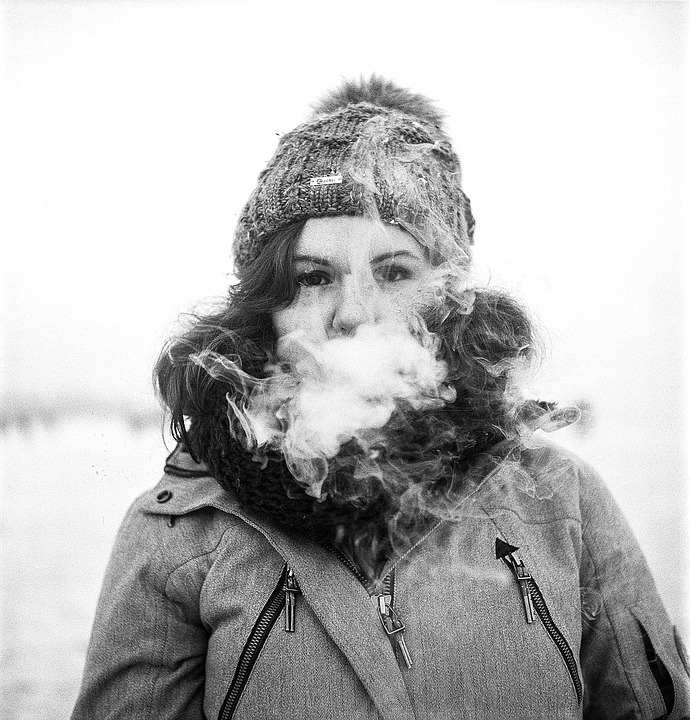 Top tips for vaping in cold weather. As the seasons change, so too will your methods if you want to safely and efficiently vape in Britain’s wintry weather. Choose your outings carefully, as well as your vape sessions. For a start, vape indoors as often as you can. If you’re a stranger in a strange land then find out where the local lounges are, or any venue which allows indoor vaping. If you must to go outside, try doing it somewhere with an overhead cover. Resist the temptation to drip while outdoors. Your batteries will be taking a big hit when the weather changes. A cooled battery will suffer a slower electrochemical process and operate at less than its maximum voltage. Recharging will also take longer, and never deliver results as satisfying as with a fully optimised mod. 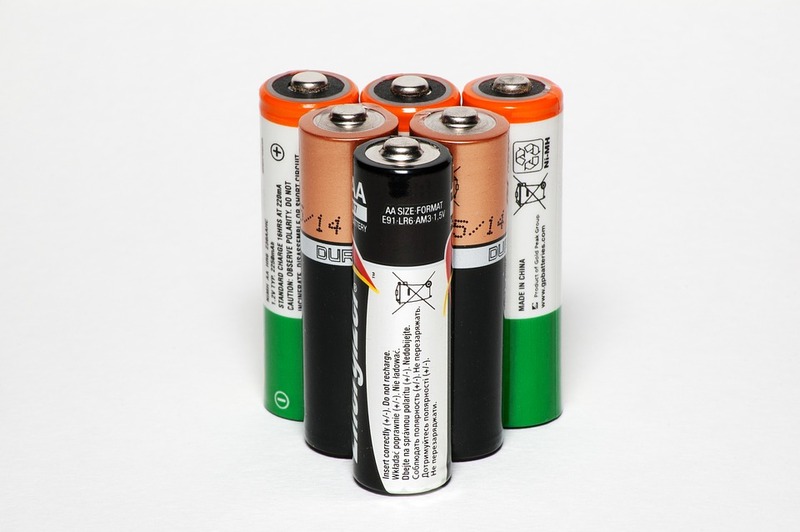 Keep your batteries tucked away and don’t try to change them while exposed to the elements. When on the move, try storing them in a sealed or warmed container. A good mod can keep you vaping all through the year. However, some parts of that year are not as forgiving as others. If you want to spend a little extra and fully adapt, there are plenty of devices designed for harsher weather conditions. We’ve been through the importance of batteries; a larger device holding two or three has more power and more resilience. Stay away from metal mods and go for less conductive material such as furnished wood, plastic or a resin compound. You can also modify your e-cigarette if you don’t feel like buying another. Your mod’s mouthpiece is a customisable piece of kit that can be swapped around appropriately. Substitute a metal drip tip for one made of plastic, glass, ceramic or wood, so you don’t end up with your tongue frozen to your device. This one’s a bit obvious, but you don’t want any moisture getting inside your mod either. Winters can be notoriously wet, and snowfall isn’t always going to be solid. Leavening your liquids with rain can be disastrous for your tank and the circuitry of your mod’s hardware. Odds are you’ll be wearing gloves while outside, stay away from any that aren’t waterproofed. 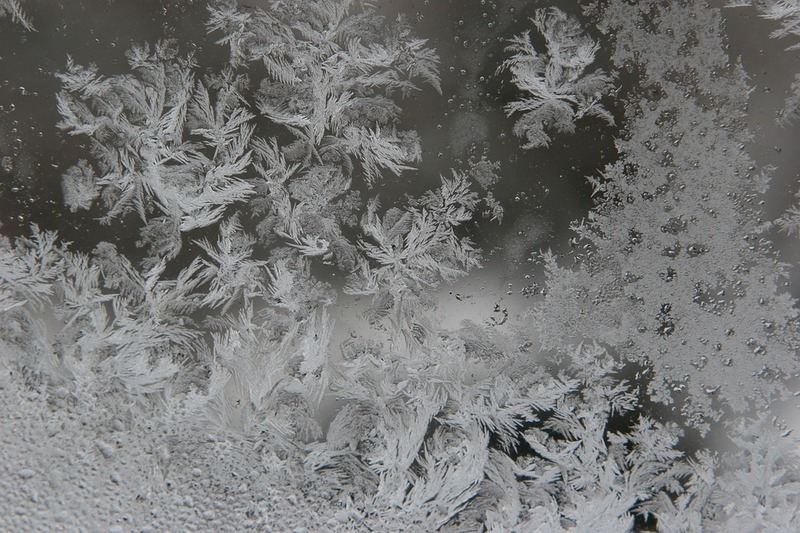 Low temperatures don’t just affect your hardware, they can thicken your liquids, causing wicking problems. High or pure VG liquids will be the most at-risk due to their already higher viscosity. Left unattended in colder weather they might even begin to crystallise, rendering them useless to vape and damaging for your device. No one wants their Vapouround Berry Ice juice to live up to its name literally. The winter months are a good time to invest in and get used to PG liquids. This is not an ideal time of year to be blowing big clouds anyway; if your breath is steaming up, your clouds won’t dissipate as quickly as normal and you may end up obstructing someone’s view, and nobody likes an obnoxious public cloudchaser. Vaping should be easy, safe and fun no matter what. 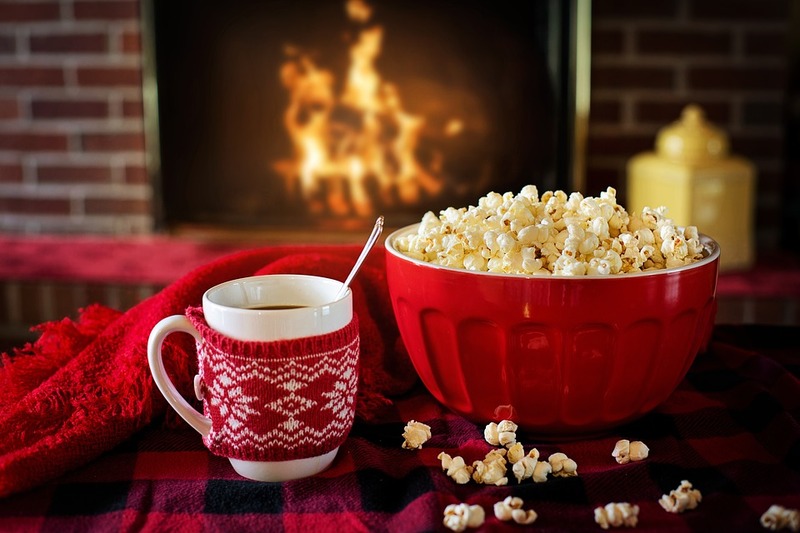 Keep these tips in mind, and even the coldest season of the year won’t hamper your experiences. Cancer Research UK are funding a study into the possible cancer risks associated with e-cigarettes. Researchers are looking for vapers, smokers and non-smokers to participate in the study. The study will see saliva samples examined to see whether e-cigarette users’ methylation profile indicates future risk (as is the case with smokers). Methylation refers to changes in DNA that may predict cancer risk. With vaping being a relatively new phenomenon, it will be a while before the long-term effects are fully understood. This study aims to fill a gap in research in the meantime. Those participating in the study will be entered into a £400 prize draw with rewards ranging from £20 to £100. More information and a link to the study can be found here.